18 Year old female patient, case of chronic pancreatitis underwent Lateral pancraetico jejunostomy. Presented with recurrent abdominal pain and nausea 1 year later. MRCP showing PD stricture in the head and neck of pancreas. Patient was given Option of surgey which she refused young girl with already one big scar then the new stent Removable Bumpy stent was planned. Endoscopy. 2012 Sep;44(9):874-7. doi: 10.1055/s-0032-1309774. Epub 2012 Jul 23. Fully covered self-expanding metal stents for refractory pancreatic duct strictures in chronic pancreatitis. Giacino C, Grandval P, Laugier R.
Fully covered self-expanding metal stents (FC-SEMSs), which can be removed from the bile duct, have recently been used in the main pancreatic duct (MPD) in chronic pancreatitis. The aim of this study was to investigate the feasibility, safety, and efficacy of FC-SEMSs in painful chronic pancreatitis with refractory pancreatic strictures. The primary endpoints were technical success and procedure-related morbidity. Secondary endpoints were pain relief at the end of follow-up and resolution of the dominant pancreatic stricture at endoscopic retrograde pancreatography. Over 5 months, 10 patients with painful chronic pancreatitis and refractory dominant pancreatic duct strictures were treated with FC-SEMSs. All FC-SEMSs were successfully released and removed, although two stents were embedded in the MPD at their distal end and treated endoscopically without complications. 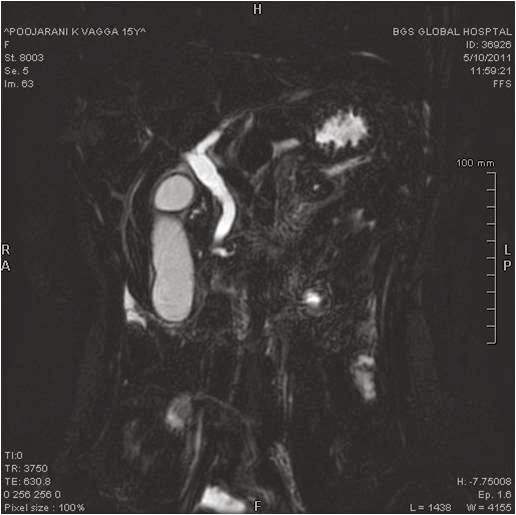 Mild abdominal pain was noted in three patients after stent release. During treatment, pain relief was achieved in nine patients, but one continued to take morphine, because of addiction. Cholestasis developed in two patients and was treated endoscopically; no patient developed acute pancreatitis or pancreatic sepsis. After stent removal, the diameter of the narrowest MPD stricture had increased significantly from 3.5 mm to 5.8 mm. Patients were followed up for a mean of 19.8 months: two patients who continued drinking alcohol presented with mild acute pancreatitis; one patient developed further chronic pancreatic pain; and one had a transient pain episode. At the end of the study, nine patients no longer had chronic pain and no patients had required surgery. 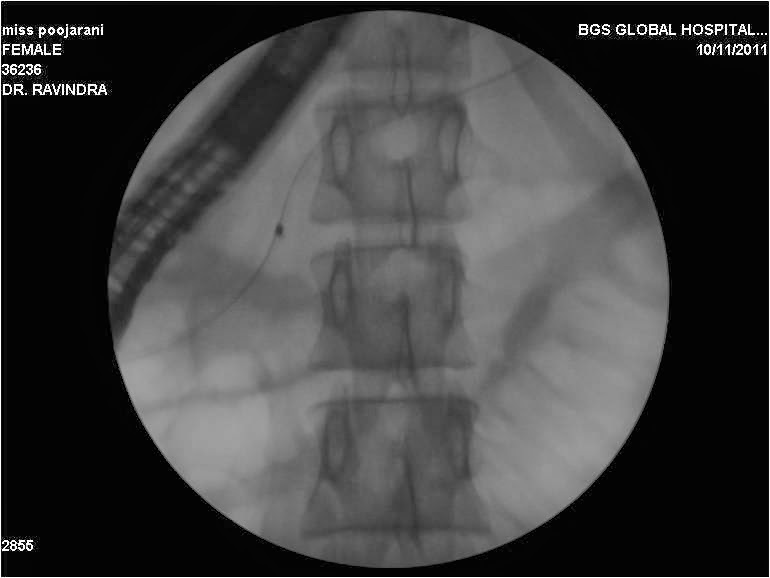 Endoscopic treatment of refractory MPD stricture in chronic pancreatitis by placement of an FC-SEMS appears feasible, safe, and potentially effective. best Dermatologists in hauz khas provide you high level of service.